There is nothing like them. The smell, the feel, the sight. As new ones they bring excitement, as old ones they often give us warm feelings. I'm referring of course to books. Today, we are exploring sweet and clean Christian romance. Here are my top favorites. The very first romance books I ever read were by Grace Livingston Hill. This still ranks as one of my favorite books of all time. It is mainly about two siblings who are living out their faith, and finding love. I almost put this book down. I was so sure I knew how it would turn out. I'm so glad I didn't! 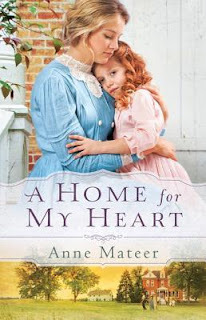 Anne Mateer has become a favorite author, and her romances are among the sweetest and cleanest. This book didn't even have a kiss in it, yet I loved this romance. Two people with very different convictions trying to work together and finding love is pretty awesome. This book...It is one of those books you just love to hug. It is about how life ruins some dreams...but God often gives us more beautiful ones in their place. This book made me laugh hard, think hard, and give a happy sigh at the end. 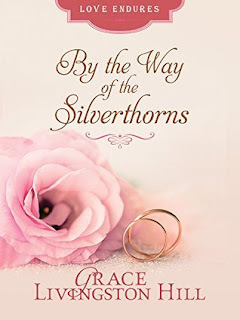 I added By Way of The Silverthorns! The rest were on my tbr pile! Great choices! I know, right? This is how I feel. I mean, I have read between 50 and 100 books a year for the last several years and I am still finding authors I want to try. I am tired of those books too. I'm disliking most romance more and more. I love true romance, but not the sensual kind. I hope you are able to enjoy some of them. EEEP! I love all of these suggestions! I'm glad you. I hope you are able to enjoy some of them. I'm definitely gonna look into the Grace Livingston Hill book! ;) Thanks for the recommendations. She is a favorite of mine. 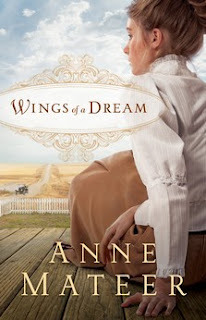 Beauty for Ashes is my favorite book by her, but this one is my favorite romance. 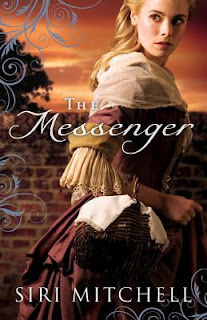 The Messenger and Stealing the Preacher sound delightful! 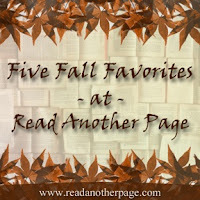 Actually, I think I'm going to add all 5 of these to my TBR. Thanks! I haven't read it. I should go read it soon. Thanks for this interesting list of books. God Bless. I know, right? 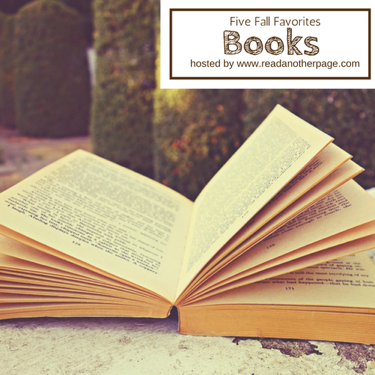 So many good books! Stealing the Preacher was such a fun book! Thanks for the recommendations-I'll definitely be checking these out soon! 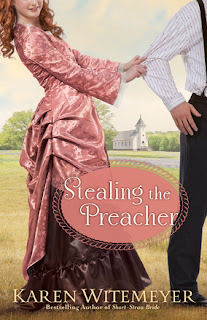 Stealing the Preacher, a title that makes me laugh! 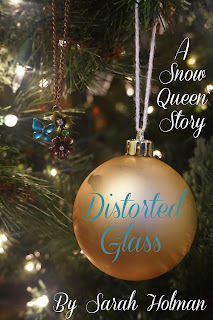 :) I already have your book Distorted Glass and enjoyed it! The opening of the book was as funny as the title! I'm so glad you enjoyed Distorted Glass. It is always a blessing to hear that as an author. Anne Mateer!! <3 <3 Her books are so sweet!! And yes, she was one of mine (you probably saw ;) ). She is a great author. Click here to discover why you should be mad too!